You probably haven’t played many games from Bulgaria, but will Looney Rally be your first? 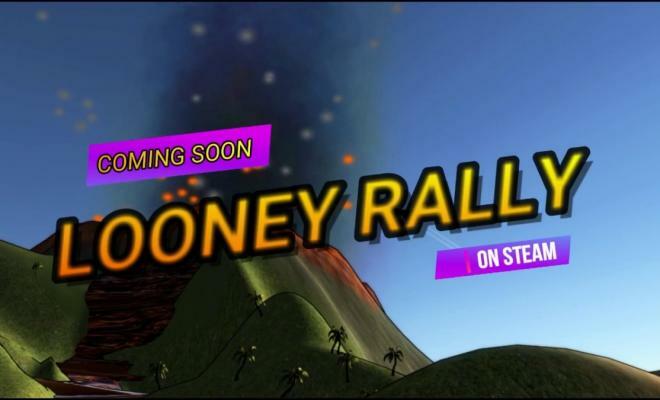 Pleven-based BeshevGames will be putting the finishing touches on Looney Rally soon….how looney is it? Get behind the wheel of a racing rally car or a truck and go head to head against other rival AI racers in gorgeous locations, from the hot unforgiving desert, to the icy mountains or volcanic island. 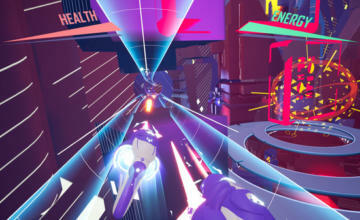 Climb hills, race down slopes, speed through obstacles and beat the other AI opponents. 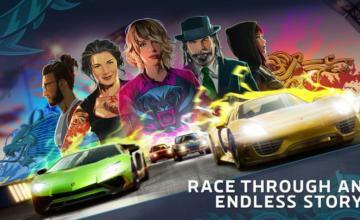 Do you have what it takes to win all races, become first and unlock new locations and vehicles? Sounds pretty nondescript, actually….when you see the word “looney” you expect at least one character to be a pig or something. Looney Rally’s gimmick is this: the damage done to the cars piles up, and they eventually explode. This includes your car, so your goal is not just to win but to keep your vehicle repaired by collecting pickups on the road. Collecting a large amount of pickups earns you points, and between races you can redeem these points for new cars and tracks. But you won’t be upgrading any cars — just repairing them. 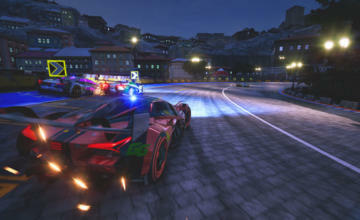 The developers want to encourage players to switch the cars around and play with them all — some are more suited for some tracks than others.